Supaflu Authorized Installers are the most knowledgeable and experienced in the industry. 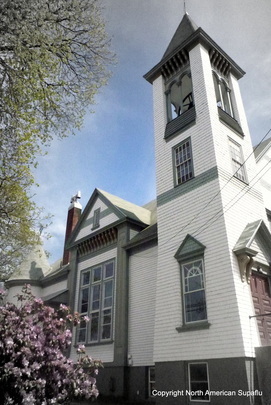 Every Installer has undergone extensive classroom, laboratory and practical training in the complexity of chimney repair, chimney lining, and restoration. Seminars, technical bulletins, and updates from the Supaflu Engineering department provide frequent communications to our Supaflu Installer Network . 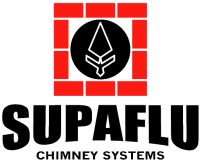 You can have confidence that your Supaflu Installer will provide the highest level of professionalism in every aspect of your Supaflu chimney liner installation.